Rare opportunity! 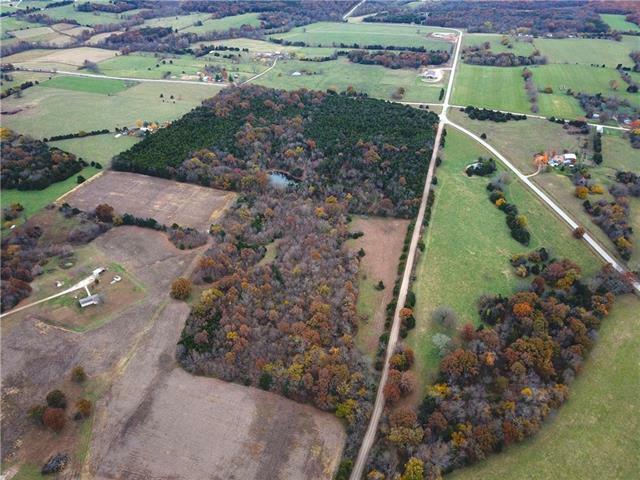 This incredible recreational tract is located just Southeast of Sedalia, Missouri by the town of Bahner. 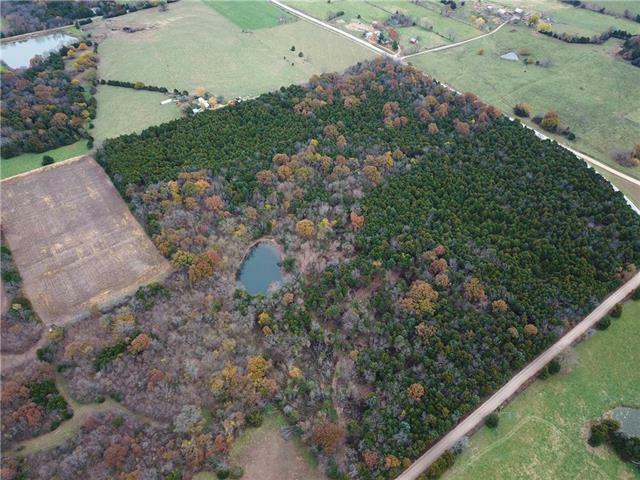 It consists of roughy 73 acres with an incredible balance of habitat. 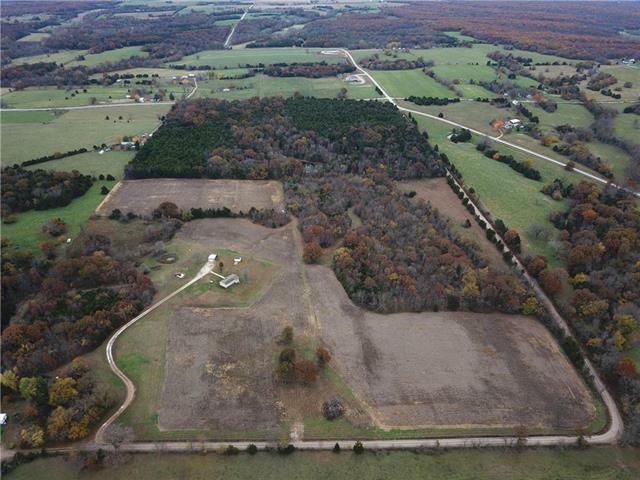 With frontage on M highway, the access is great with a dead end road wrapping around the exterior of the farm on the West and North sides. 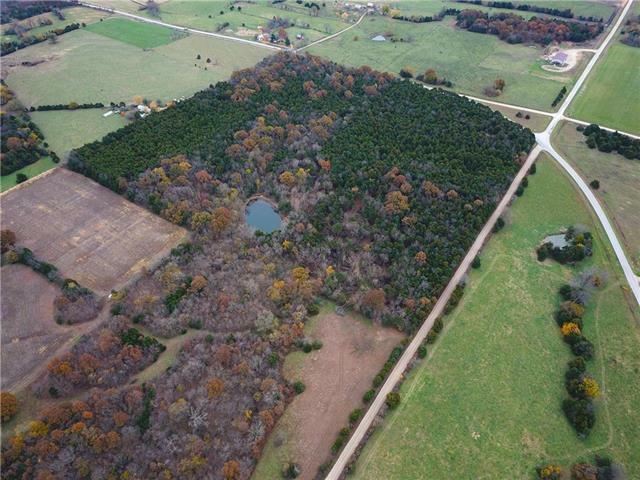 Roughly 15 tillable acres could be rented out or planted as food sources for the many deer that call the property home.